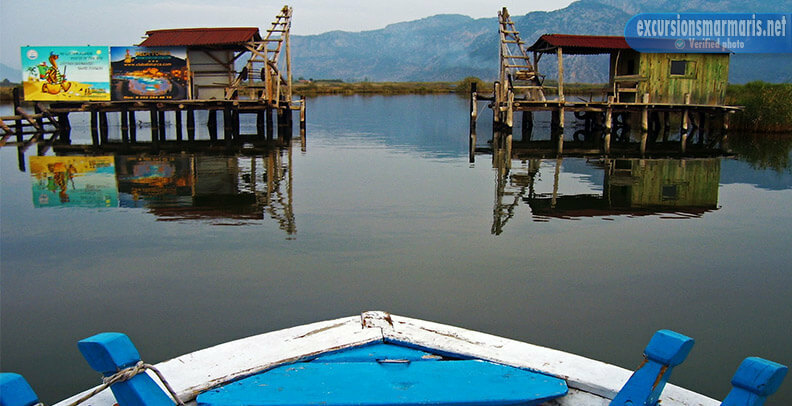 Dalyan River excursion is an amazing adventure that is full of different activities and pleasant emotions. 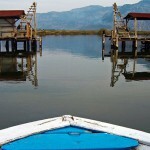 What is Dalyan itself? 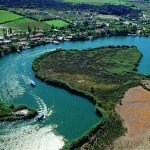 It is a village, about 70 km from Marmaris. And it seems that it has it has its special way of living, not like the whole world. There are no traffic jams, no noise, no hustle and bustle. Everything is calm and peaceful. Also there is a very famous turtle beach. It is a real natural treasure, as the tortoise which live there are endagered. This excursion has its own popularity among our clients. 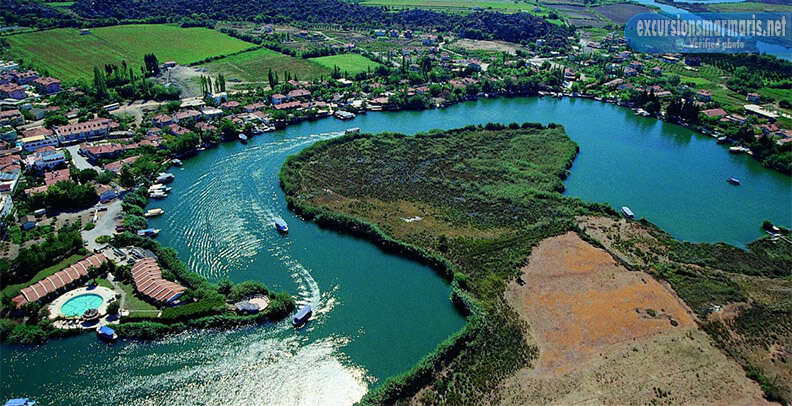 During the excursion you can hire a boat and have a small trip about the lake Koycegiz. You will be surprised to find baths full of mud! Don’t worry! You will be dirty just if you want to swim in them. 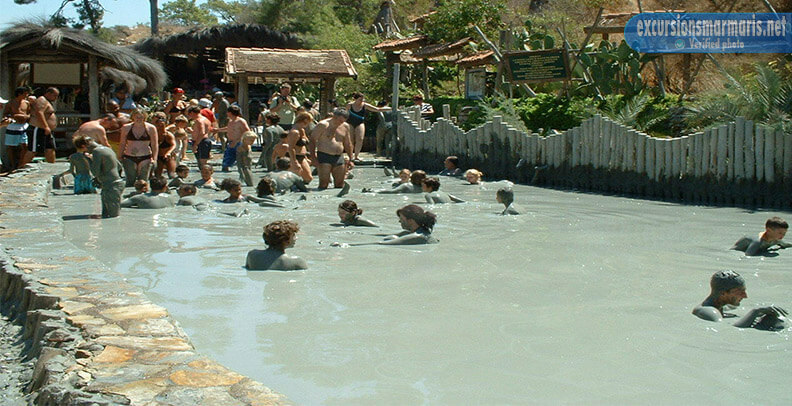 The mud baths are very healthy and strengthen immune system. They are rich in useful properties that our body needs. Also there are thermal springs saturated with calcium, lithium and even radium. We start our trip at about 8.30 in the morning. We supply you with a shuttle from your hotel. We finish at about 19.00 in the evening. We provide a transfer on your way back to hotel. You have enough time to take pleasure in swimming and playing in mud baths and thermal springs. We suggest you taking your friends or family with you. If there are a lot of people you can organize a real mud battle. It’s unforgettable – just believe us! After it there is a lunch is included in the program. After it we continue our trip and we go to observe Rock Tombs at the city site of Caunos. If don’t have an idea abou Caunos, our professional guide will tell you everything about it. After it we are going to the famous Turtle beach. It’s considered to be nature’s heritage. If you won’t be noisy, you’ll manage to see endangered tortoises. 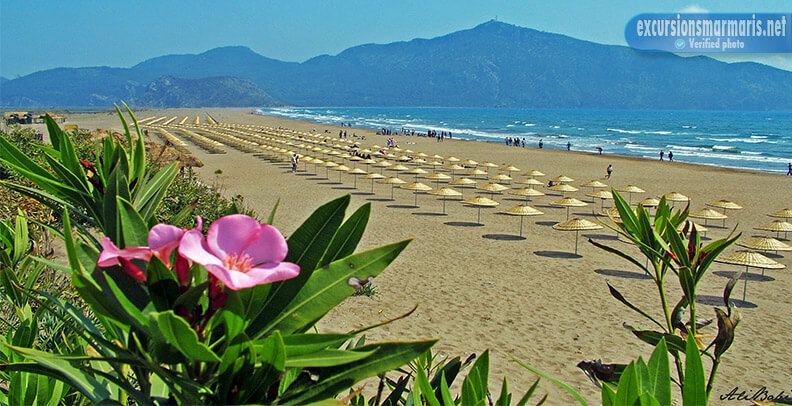 But if they are in bad mud, you have a great opportunity to have a swim in the cleanest waters of the Mediterranean. We suggest you taking your camera, as your trip will be full of moments to photograph.